Both the Yuletide and Winterland packs are back at a discounted price. Lots of Christmas items in the crowns shop, including pets, mounts, seeds, and decorations. 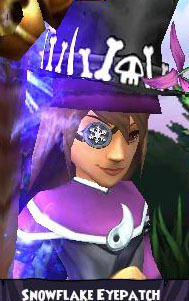 Many holiday companions, pets, mounts, etc in the crowns shop. Holiday items are for sale at a discounted price. The return of the gift boxes! The gift boxes are one of my favorite parts of this celebration. Each box gives you some gold, plus a chance at a snowflake eyepatch, housing item, rental mount, pet snack and you may even get a pet! 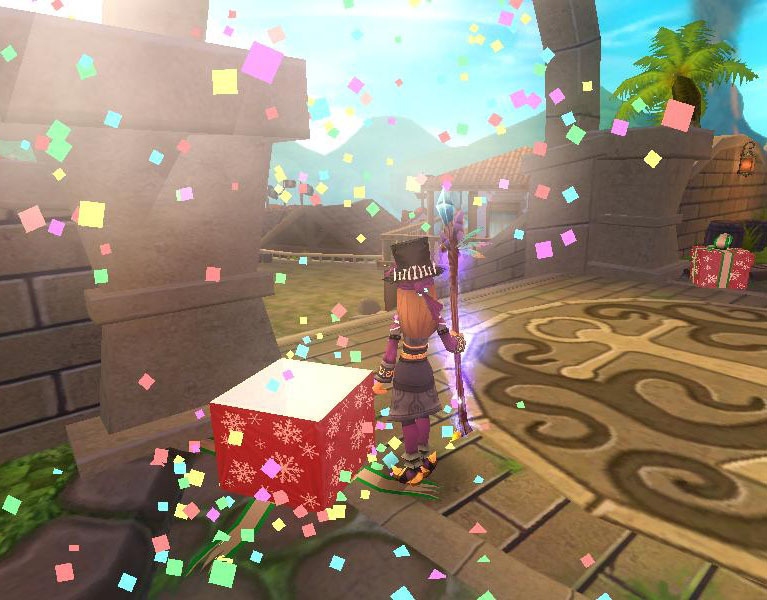 There are 5 gift box locations in Avery's Court, 7 in Skull Island and 3 at the Skull Island Docks. Happy hunting!